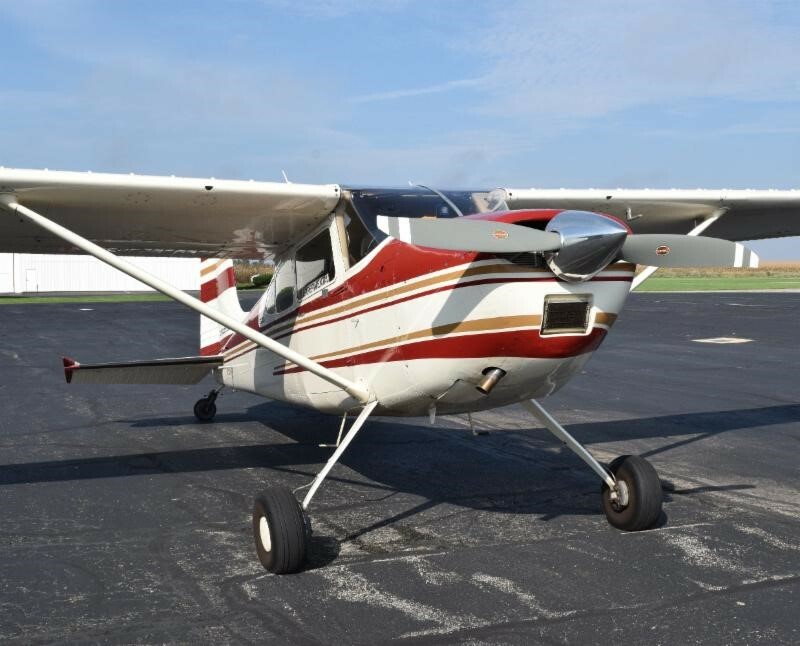 Piqua, Ohio, Dec. 18, 2018 – Hartzell Propeller has received a Supplemental Type Certificate (STC) for its two-blade aluminum Scimitar propellers for Cessna 180/182 aircraft. Offered through Hartzell’s Top Prop performance conversion program, introductory pricing is $9,900 for the new swept aluminum two-blade 82-inch diameter propeller, including polished spinner and all STC documentation. Hartzell’s latest propeller has higher 180/182 climb performance and is faster in cruise at lower altitudes. Models covered by the STC include Cessna 180 through 180J and Cessna 182s through 182P, and F182P.